There’s a big push among ISIS members to enhance technical knowledge, specifically of software that could be used to counteract surveillance. 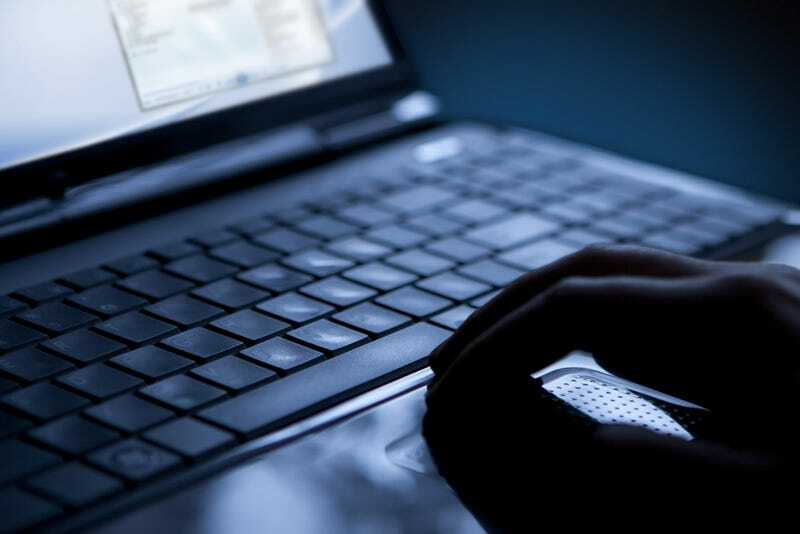 According to a new report released Friday, discussion among jihadist forums proliferates the circulation of manuals and tutorials on how to use VPNs, proxy services, and other tools, and keeps up to date on the latest in software. “These actors have demonstrated more than just an interest in the subject; their sophisticated grasp of these complex technologies has shown their capacity for learning, adapting, and pivoting in the face of increased scrutiny,” the report stated. Telegram, which Flashpoint reports is the “top choice among individual jihadists and official jihadist groups” for sending encrypted messages. A number of radio station apps, which were created by people inside ISIS. It’s not surprising that ISIS members use encrypted, often times open source apps, to assist in operations, since privacy is what many of them do best. Anonymity is a double edged sword online. Most of us use it for benign purposes (we hope), but it can be used for the wrong reasons. “I don’t think that there are too many [makers of encrypted communication tools who] can say that bad guys don’t use their stuff, accurately,” NSA deputy director Richard Ledgett said during the Defense One Tech Summit. The terrorist group has been using social media for recruitment and for distributing propaganda, so it makes sense to have a detailed report of the types of software that are being used, especially as a way for the US government to counter ISIS with cyberwarfare.